Grab your winter adventure list and goggles to tune into a night of human-powered winter celebration at the 14th Annual Backcountry Film Festival. The Festival is co-hosted by the Boise-based Winter Wildlands Alliance and Discover Your Forest, the local non-profit partner of the Deschutes National Forest. 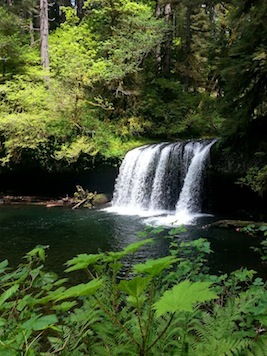 Produced by Winter Wildlands Alliance, Backcountry Film Festival is shown at more than 100 screenings around the world. The festival is renowned for its collaboration with filmmakers from all corners of the globe, ranging grassroots to professional. The festival provides a fresh line-up committed to get everyone from van dwellers to weekend warriors awakened to the powder turns as well as environmental initiatives happening all around the world. 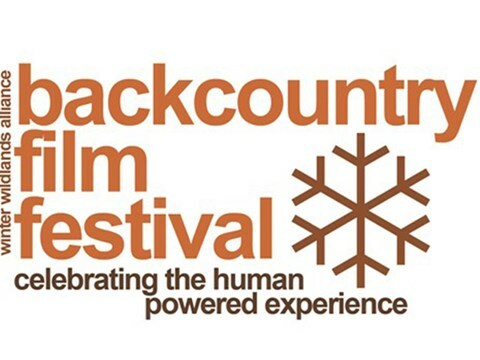 Discover Your Forest is excited to announce the wildly successful Backcountry Film Festival will return to Central Oregon in 2018 with three screenings! Working with our partners at Winter Wildlands Alliance, we will host two screenings February 2nd at the Volcanic Theatre Pub in Bend at 6:00 pm and 9:00 pm, and a screening on February 7th at Sisters Movie House at 7:00pm. Funds raised for Discover Your Forest will go to Project SNOW (Studying Nature Outdoors in Winter), a program dedicated to providing a rich outdoor education experience for over 2,000 kids in Central Oregon.